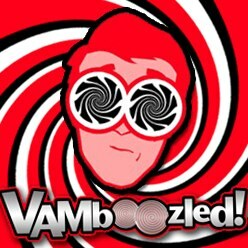 The 40 Articles Published about VAMs in All American Educational Research Association (AERA) Journals | VAMboozled! To link to the “Top 15″ suggested research articles, click here. To link to the “Top 25″ suggested research articles, click here. To link to all suggested research articles, books, etc., click here. To also see a related list published by the American Educational Research Association (AERA), click here. Karl, A. T., Yang, Y., & Lohr, S. L. (2013). A correlated random effects model for nonignorable missing data in value-added assessment of teacher effects. Journal of Educational and Behavioral Statistics, 38(6), 577-603.